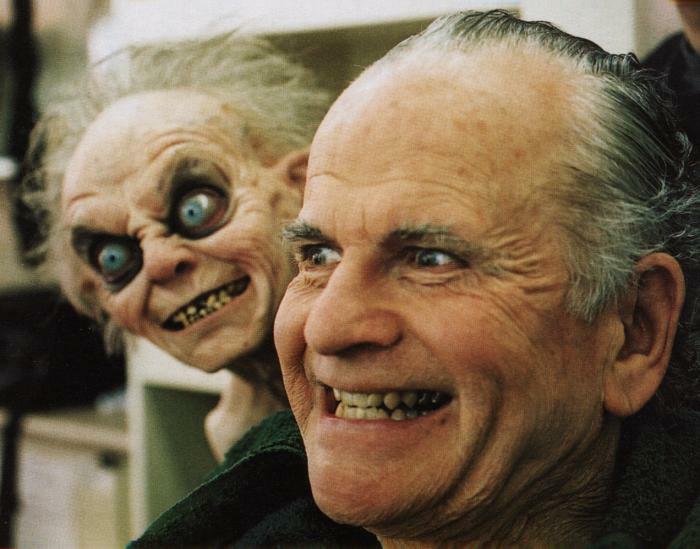 Ian Holm talked to the Telegraph and expressed his bewilderment to Tim Walker at not having heard from the producers of The Hobbit for a while now. 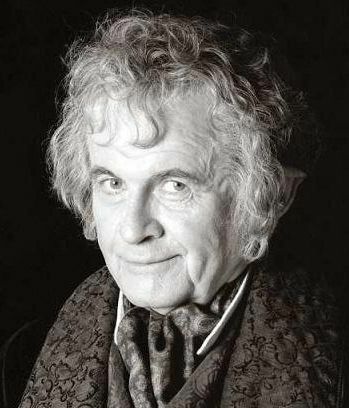 There have been more than enough rumours about him reprising the part of an older Bilbo Baggins in the two part film venture of The Hobbit, the younger counterpart being, of course, Martin Freeman. Fans all over have been looking forward to the confirmation of the rumour of his casting. But talks it seems have been put on hold. 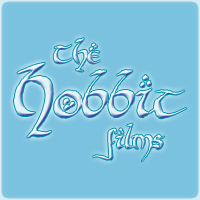 Feel free to comment below or discuss on the Forum.